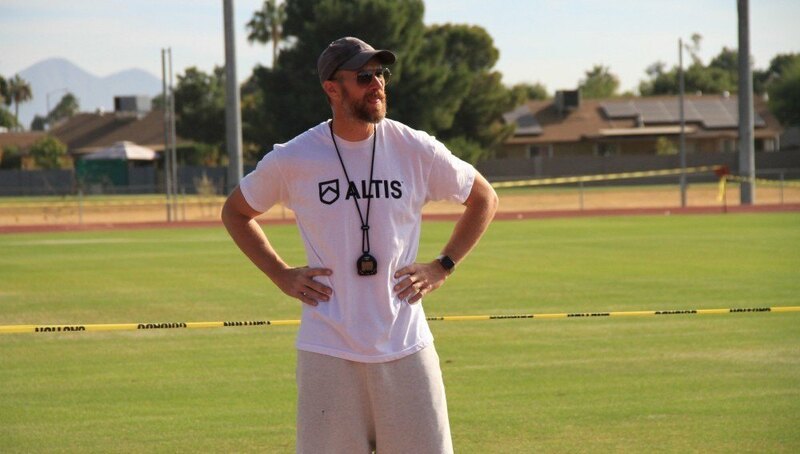 ALTIS performance director – Stuart McMillan takes the helm this week, with a look into what ancient history can teach the coaches of today. Lately, I have been reading a lot on ancient history. I especially enjoy books on ancient Greek history and philosophy. It was a fascinating culture, and a fascinating time. Even the way they communicated is fascinating. Greece was obsessed with rhetoric; the ability to debate, and to deliver elegant and persuasive speeches was highly prized in society. Formal training in elocution and logic was commonplace for those who could afford it. The exception to this are the Spartans. The residents of the ancient city of Sparta (often called Laconians, after the region that Sparta was capital of) were known to abhor the typical longwinded Greek obsession with language. 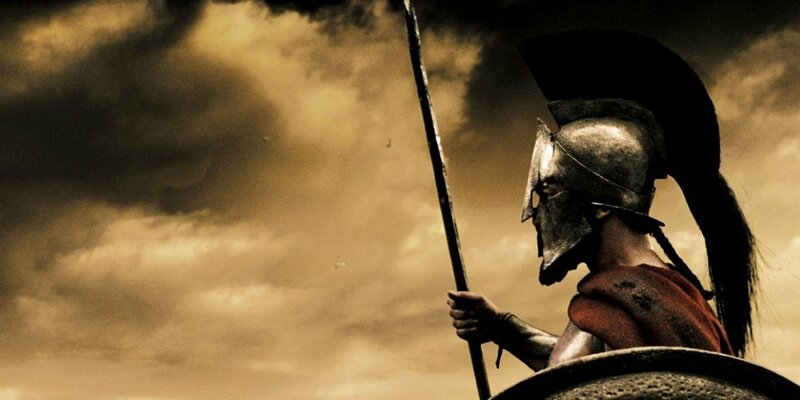 Spartans were expected to be men of few words, and to stick to the point. What can the Spartans teach coaches? Our challenge as coaches is to use as few words as possible; to allow learning to be driven by the athlete’s experience with their surroundings and the task we give them. Like the Spartans, we must get to the point – quickly; economy in language is extremely important if we want to be heard. Attention spans are diminishing by the day. This makes it especially important for us to be concise; to shorten our message. We can always add details later, if necessary. Too often, words get in the way. We use them to mask our insecurity. In our desire to prove to the athletes how much we know, we often overwhelm them with information. Like the Spartans, the wise coach will know what not to say – not just what to say.